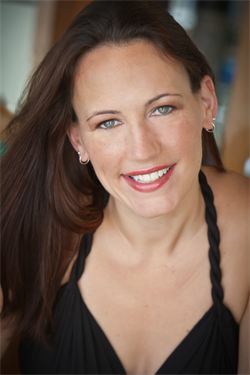 After graduation she moved to New York City and performed in cabarets, BMI Workshops, appeared on stage at Radio City Music Hall with the band Smash Mouth and was featured in several performances with the Broadway Dance Center. She spent six months on tour as a dancing bunny in The Velveteen Rabbit, performed roles with several regional theatre companies and enjoyed two summers playing numerous roles as a featured player with a Summer Stock company in Vermont. Some of her favorite Regional Theatre credits include: Eva Peron in Evita; Maria in West Side Story; Ellen in Miss Saigon; Cathy in The Last Five Years, June in Musical of Musicals The Musical and Young Phyllis in Follies starring Tony Award nominee Tom Wopat. In 2008, Amanda was invited to join Royal Caribbean Productions as a Featured Singer and was thrilled to find her home at sea. She spent five years performing aboard The Independence of The Seas and The Jewel of The Seas where she was featured in the production Shows, sang with the Jazz Quintet, sang rock and roll on the pool deck and was the headliner for special receptions and cocktail parties. In 2012, she joined the 5 star cruise line Azamara Club Cruises as a Featured Singer. With The Quest and The Journey she has sailed to seven continents and also performed her own headliner show "Epics." 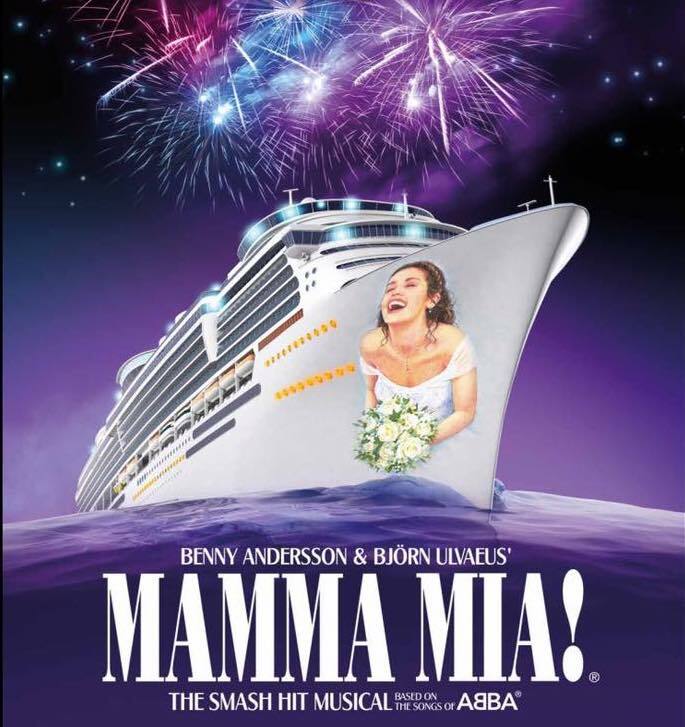 ​ In 2016, Amanda became a part of Broadway At Sea on The Allure of the Seas as Tanya in the smash hit musical Mamma Mia! While onboard the Allure she was also the lead singer in the aerial acrobatic theatrical masterpiece Blue Planet, in which she sang while suspended nearly 40 feet in the air. 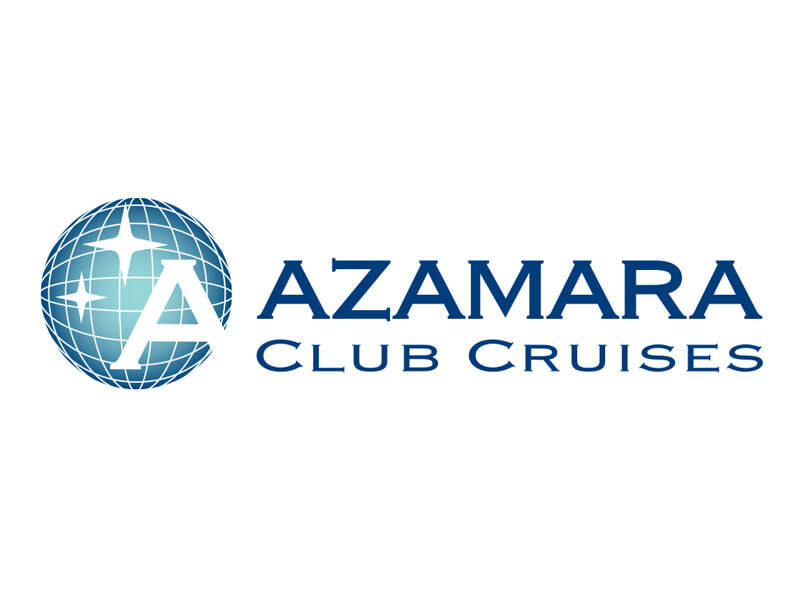 In 2018, Amanda took on the role of Associate Cruise Director with Azamara Club Cruises aboard their newest addition, The Azamara Pursuit. This year she will be cruising in the Mediterranean as well as South America.